An open world I wish was smaller. Games are expensive, and the modern gamer is often extremely wary of where to invest their time and earnings. Therefore the allure of a 30-40 hour open world experience often wins out over a title that can be beaten in a single night. However as gamer’s we shouldn’t allow quantity to overpower quality. 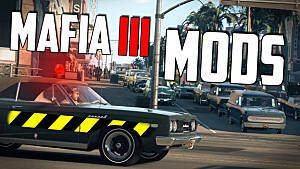 In the case of Mafia 3, I would have much rather spent my time playing a shorter, more linear version of this empty open world. 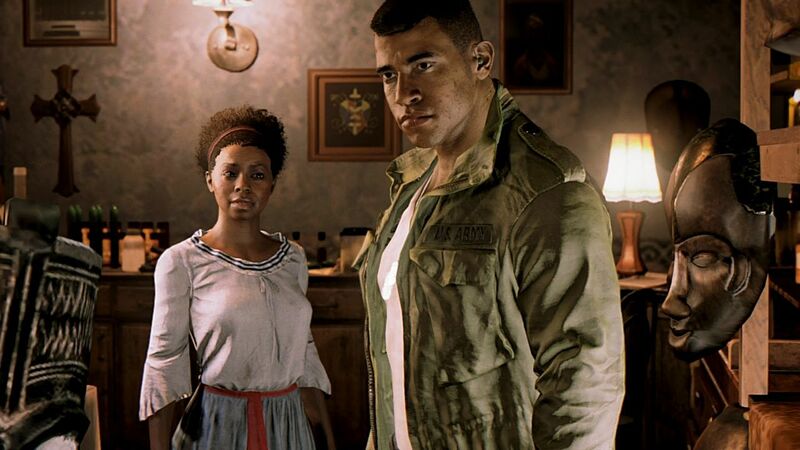 Mafia 3 explores some interesting themes during its roughly 20 hour experience. Not often do we see games truly tackle the idea of racism. Some games toy with the idea of bigotry within their own fictional worlds. However developers Hanger 13 have crafted a historically accurate experience in their depiction of south during 1968. 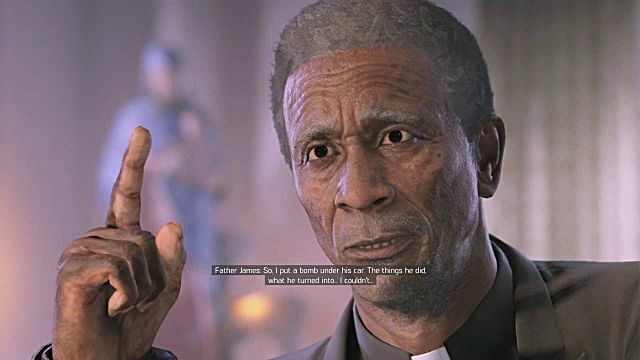 In a fictional rendition of Louisiana called New Bordeu, you play as a half Black, half white war veteran known as Lincoln Clay. After the Vietnam War, Clay returns to his old neighborhood and quickly re-establishes his relationship with the Black Mob. 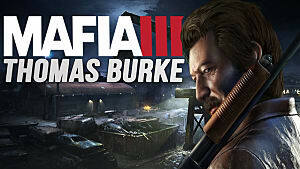 However, after being betrayed by the Italian Mafia, Lincoln forges a path of retaliation and revenge. 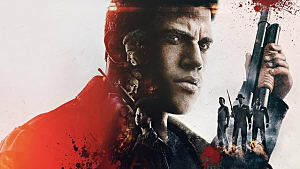 Lincoln’s tale is told through a fictional documentary that takes place years after the events of Mafia 3. Several individuals you frequently interact with speak of how Lincoln changed as a man and in doing so, took over an entire city. The voice acting and facial capture are some of best I’ve seen in the last few years. Allowing this tale to truly resonate with the player, which in turn helps the game cover up it's sometimes muddy graphics. 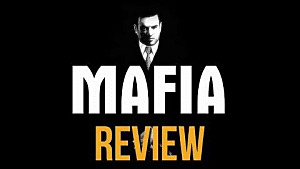 During this tale of revenge you are tasked with eliminating the Italian Mafia from the ground up. Taking over various drug, smuggling, and prostitution rackets, then going on to command entire districts. Knowing that this long and monotonous path will eventually lead you to Sal Marcono, head honcho of New Bordeu. The moment to moment gameplay is fun but flawed. 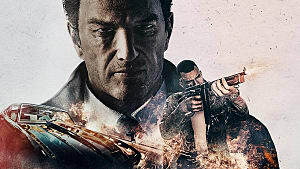 Mafia 3 plays like a The Last of Us cross Grand Theft Auto 5 hybrid. Many of the shoot outs are enjoyable and graphic, picture Grand Theft Auto 5’s combat with the brutality and Stealth aspects of The Last of Us. And trust me when I say, it can get bloody, as you often cut the throats of your victims in a rather grotesque manner. However, during these colorful shoot outs I was never given an incentive to change how I played. The same guns I was using in the first few hours were just as reliable 20 hours in. And with enemy A.I as thick as they are in Mafia, with a simple whistle drawing their attention from behind cover, you’ll find it relatively easy to start piling bodies one on top of the other. The aim of the game, as mentioned, is to take control of each District within New Bordeu. From the gator filled Bayou, to the wealthy Frisco Fields. To take control of each district you must secure the rackets in the area. 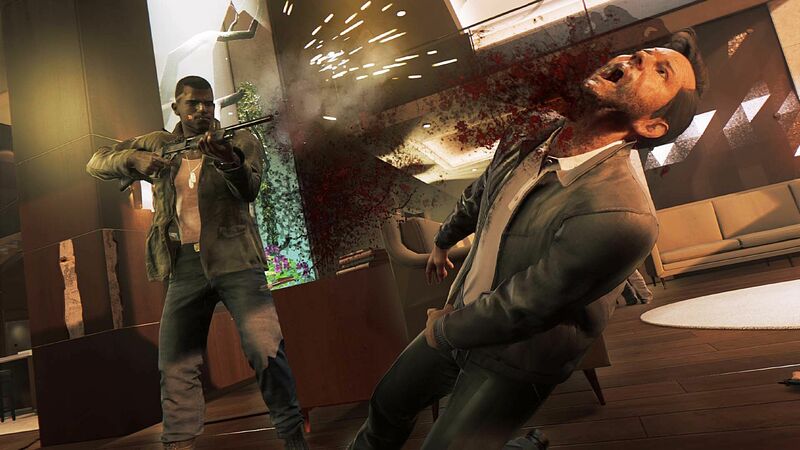 To secure these rackets you must complete familiar tasks, such as murdering a certain target, interrogating the same guys over and over, and destroying merchandise belonging to that area’s lieutenant. 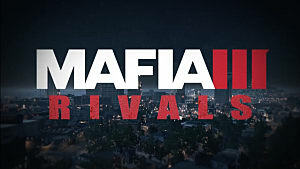 After completing enough of these tasks, the lieutenant or eventually capo, will be drawn out, allowing you to either recruit them into your own Mob or kill them for some quick cash. 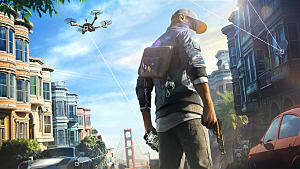 The most engaging part of this process is distributing control of the districts to your three lieutenants, each one providing different perks, from new weapons to services such as car drop offs and A.I backup in fire fights. This unique way of distributing turf also affects the game's narrative. Ignore one of your lieutenants in favor of another, and see them slowly turn on you further down the track. It’s an interesting concept that helps breathe life into these NPCs. However the game eventually takes a turn for the worst. Around the 10 hour mark I slowly found myself asking, "is this it?" You’ll find that taking over a district entails completing the same three or four tasks again and again. Taking out the higher ups will often feel familiar and the further you progress the less story there is to accompany gameplay. 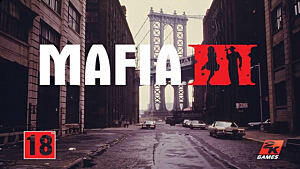 On top of this, besides these same repetitive story missions, there is next to nothing to do in Mafia’s open world. New Bordeu, although beautifully designed, feels like it lacks purpose. It’s not a living, breathing environment. It’s just decoration for you to look at until you arrive at the next mission. 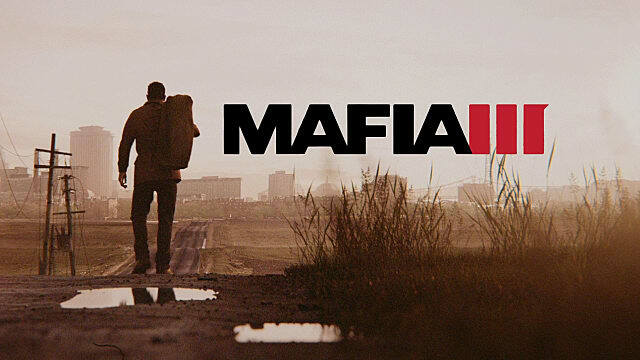 Mafia 3 would have been a far different, and more enjoyable experience if its engaging narrative and satisfying gameplay had been formatted into a tight 8-10 hour linear experience. 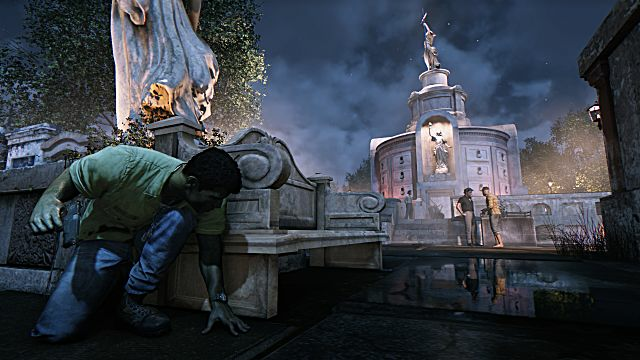 However in the open world format that it has donned, the experience felt drawn out and dissatisfying. Eventually turning everything I loved about the game into a chore by the time I’d finished. Games are expensive, and the modern gamer is often extremely wary of where to invest their time and earnings. However as gamer’s we shouldn’t allow quantity to overpower quality.